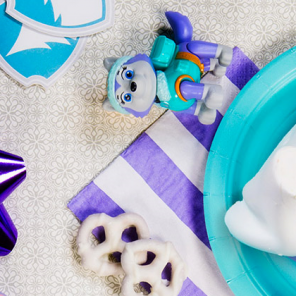 We've got the cure for afternoon hungrumps with TMNT, PAW Patrol, and more! 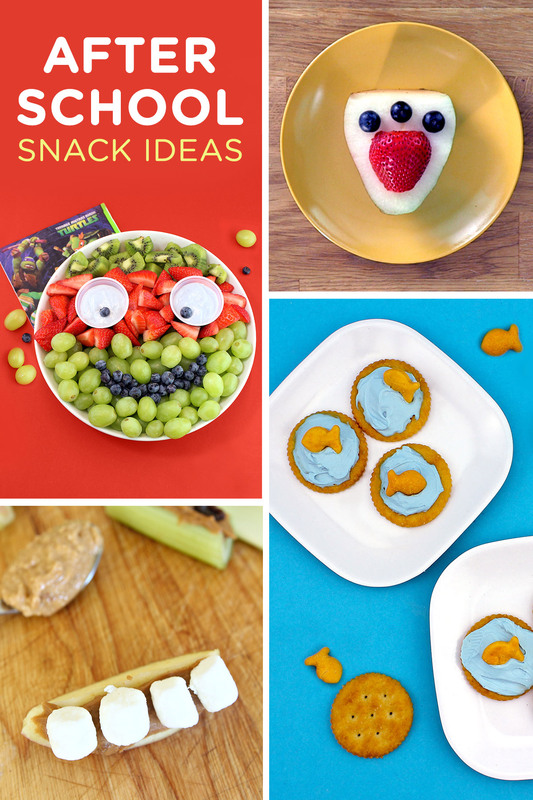 A snack that looks like a turtles, and tastes grape! 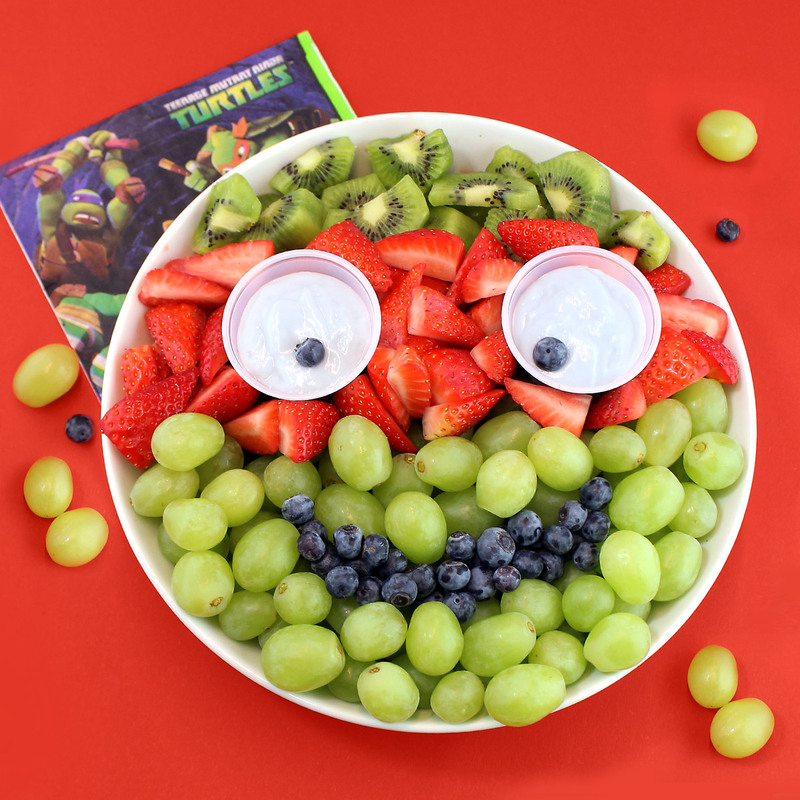 Fruit salad with shell of a twist. 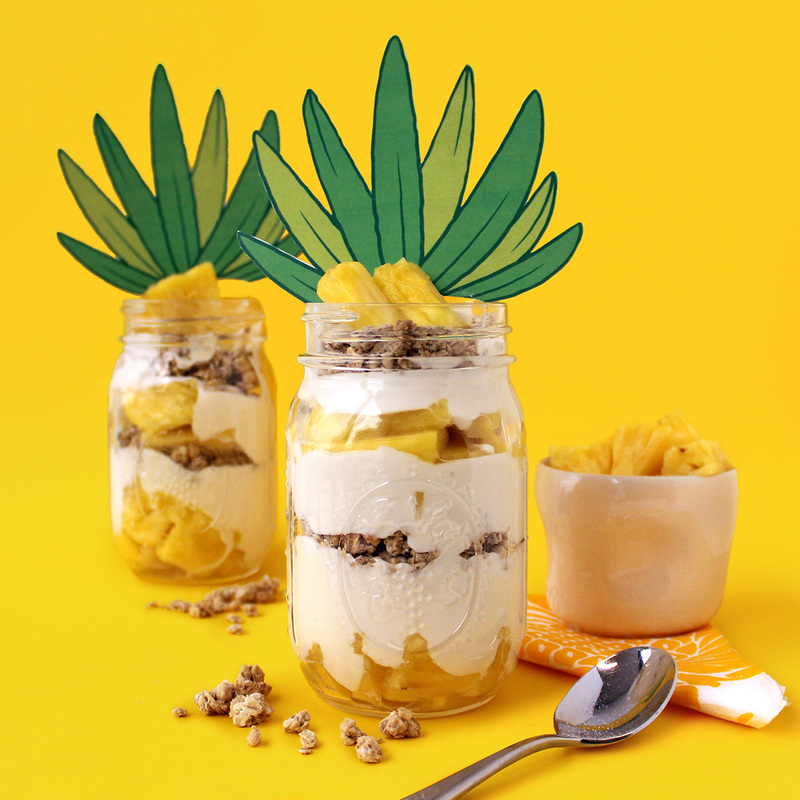 Turn a mason jar with healthy ingredients into SpongeBob’s pineapple with a simple printable. 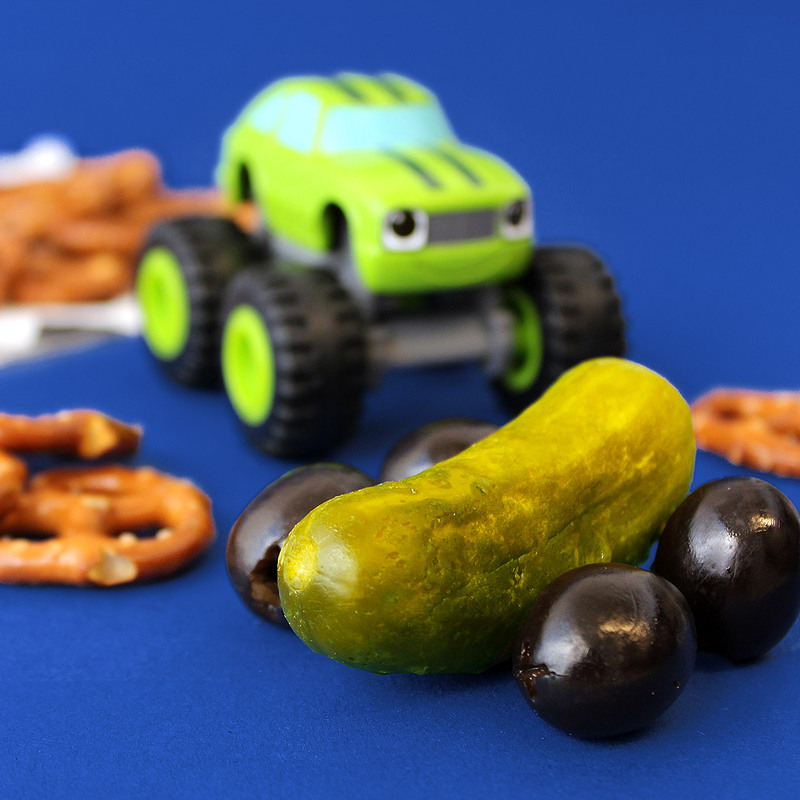 The perfect sidekick to any snack: Turn an ordinary pickle into a Blaze and the Monster Machines Pickle! 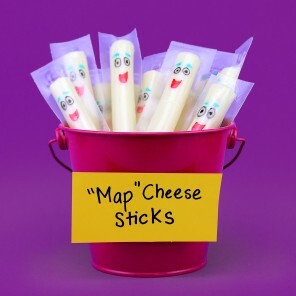 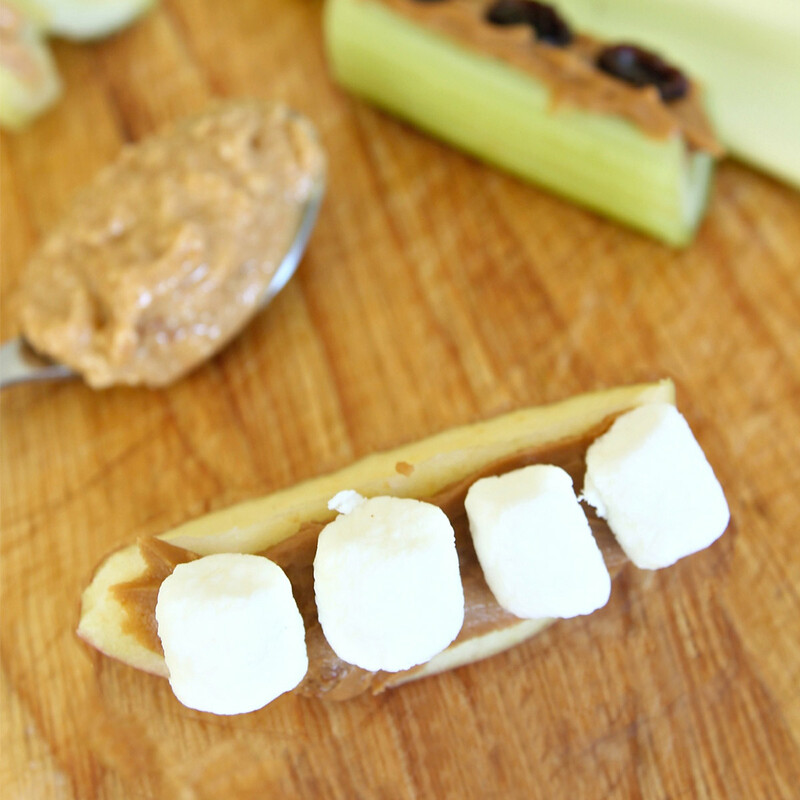 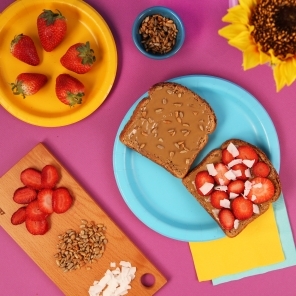 21 different variations on history’s most classic after school snack. 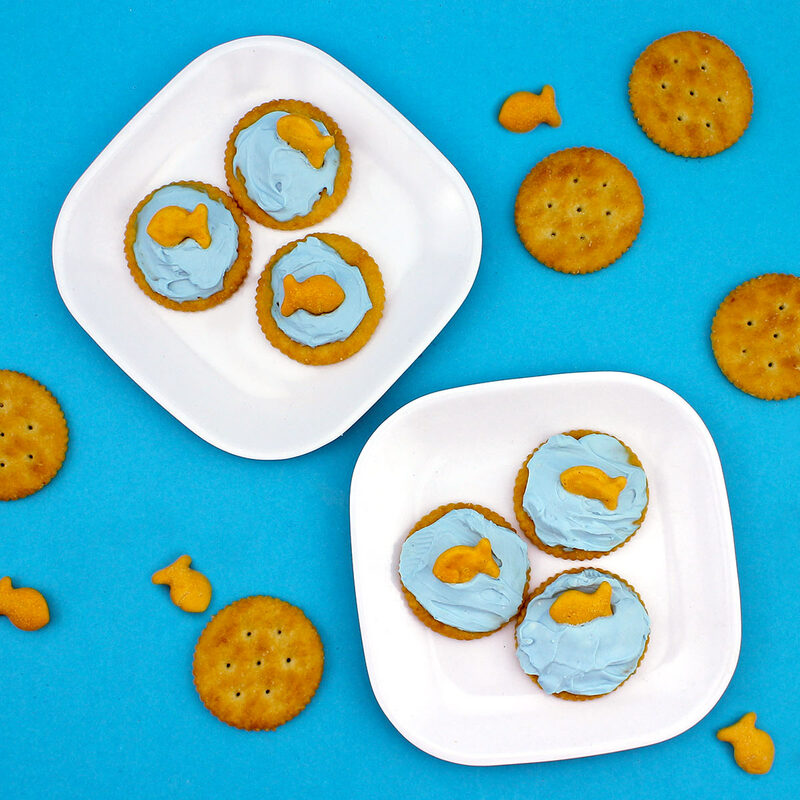 These tiny sea snacks are swimmingly scrumptious! 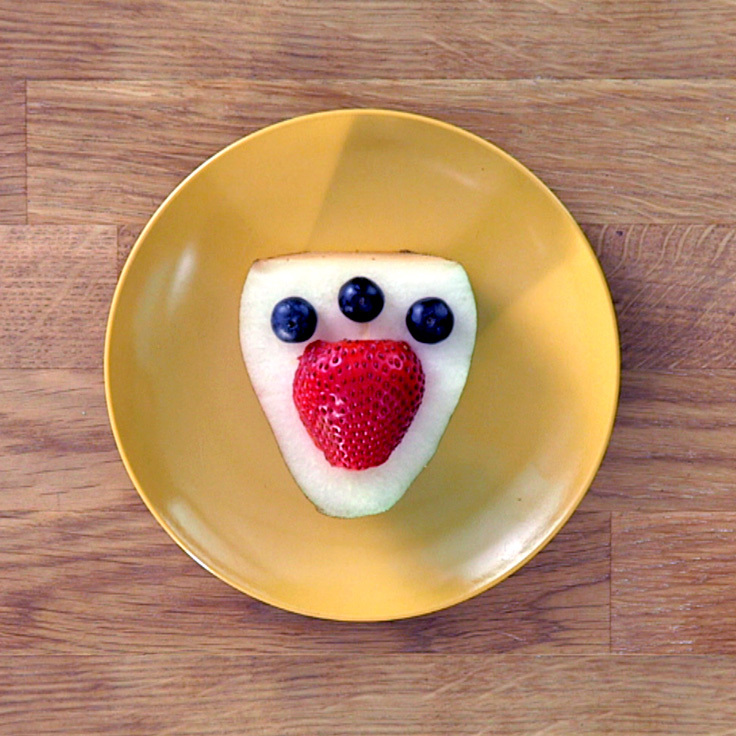 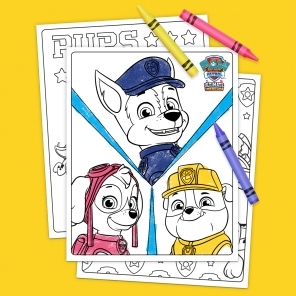 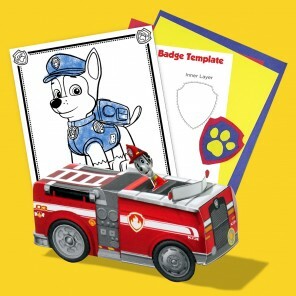 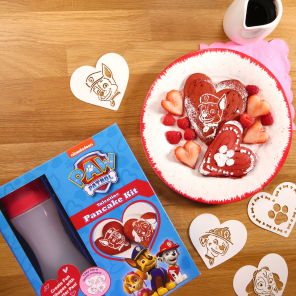 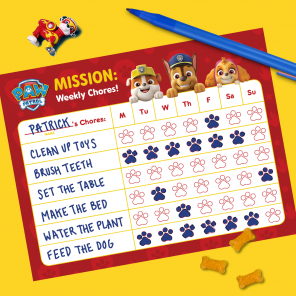 Arrange some fresh and healthy fruit into a badge shape to make your child an honorary member of the PAW Patrol.